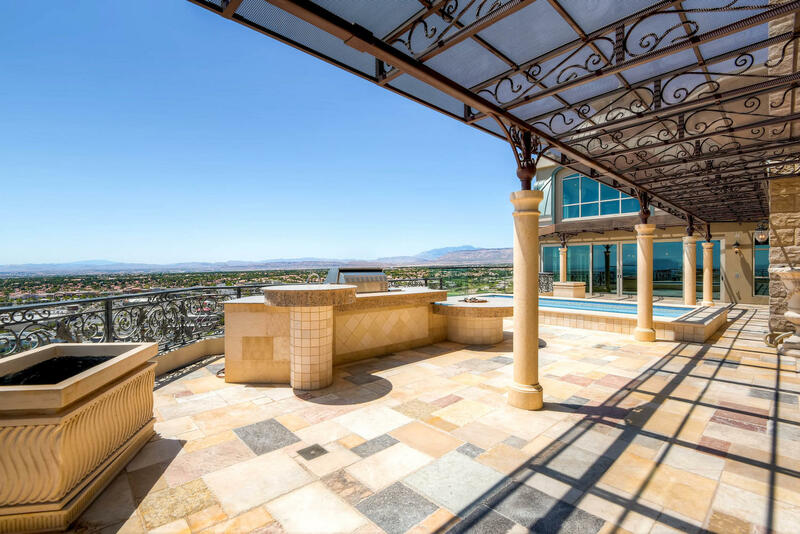 Six oversized bedrooms, 7 bathrooms, oversized family and living rooms fill this two-story mansion in the sky. 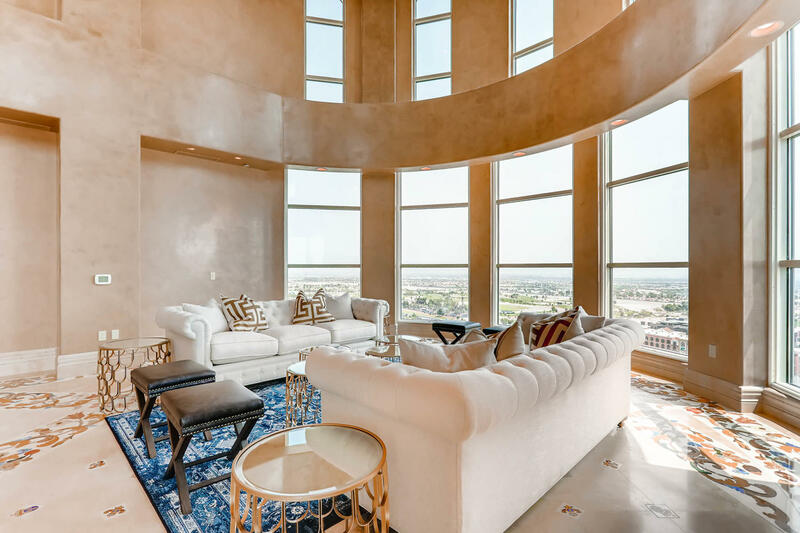 It’s clear that attention to detail is unsurpassed as you make your way through each room, starting from the moment you set foot through your exclusive elevator vestibule. 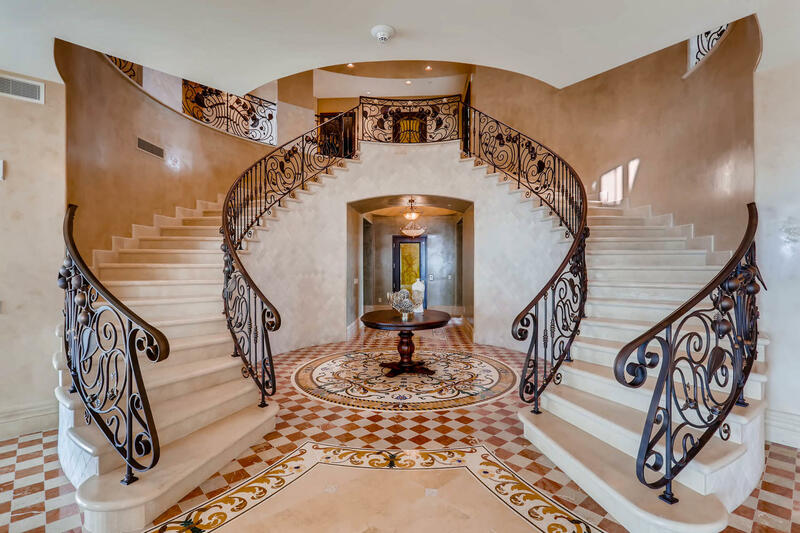 Dueling stone & wrought-iron spiral staircases create a dramatic foyer, leading to a living room as beautiful as it is mesmerizing. 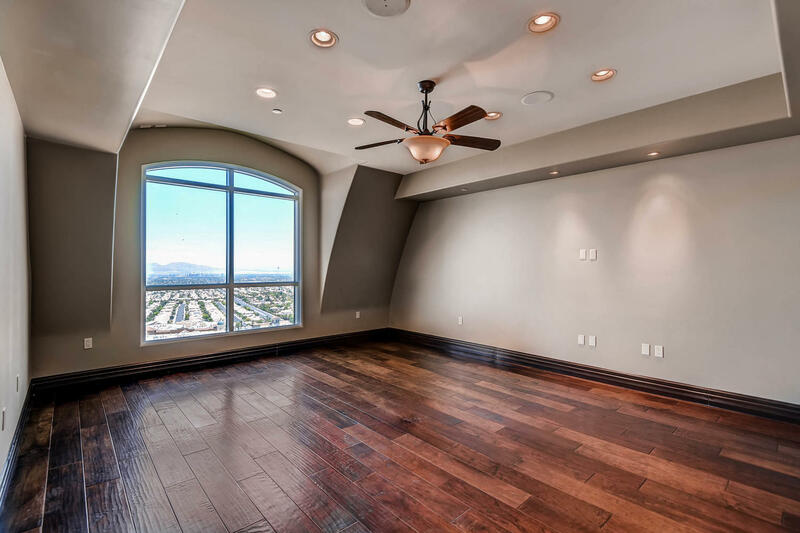 Vaulted ceilings and oversized windows allow copious amounts of natural light to illuminate every inch of this oversized formal space. 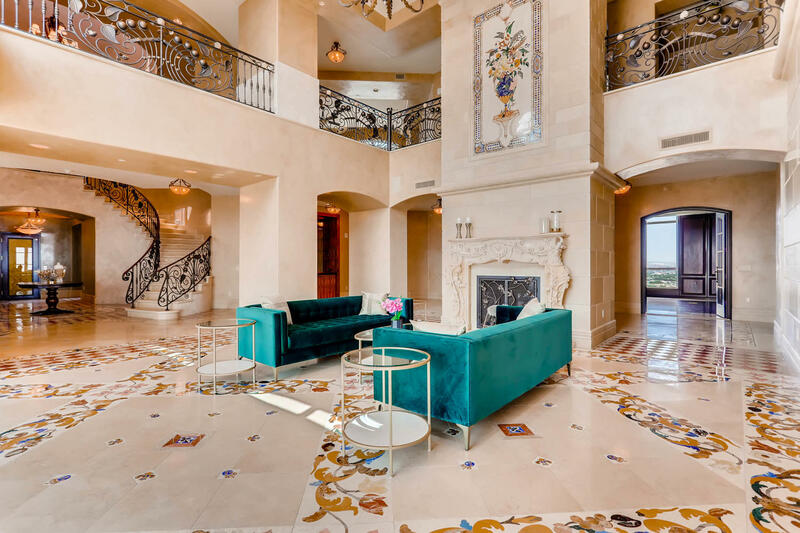 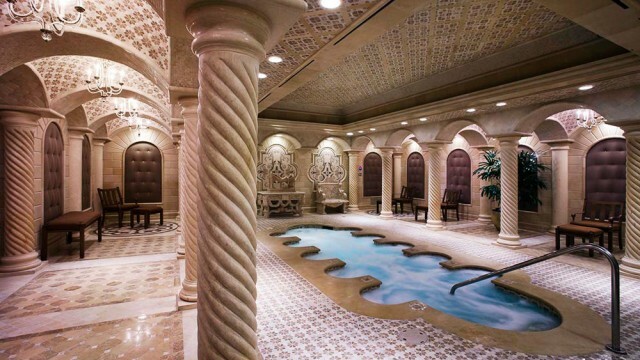 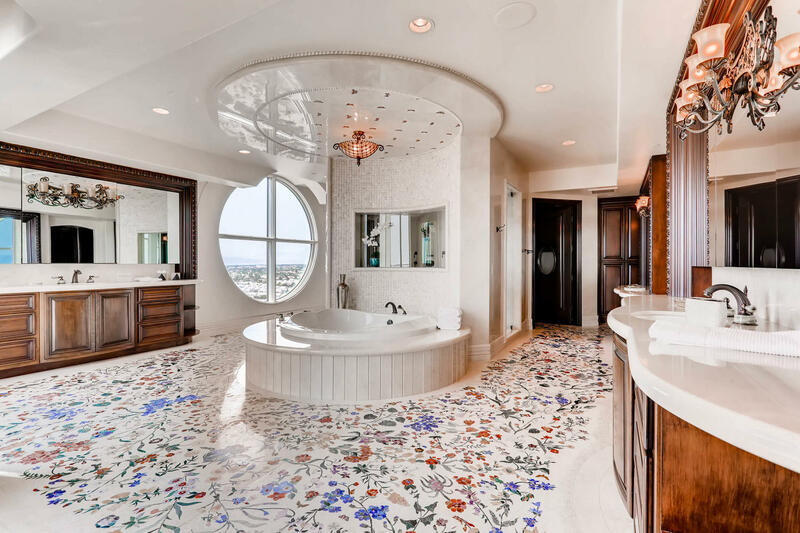 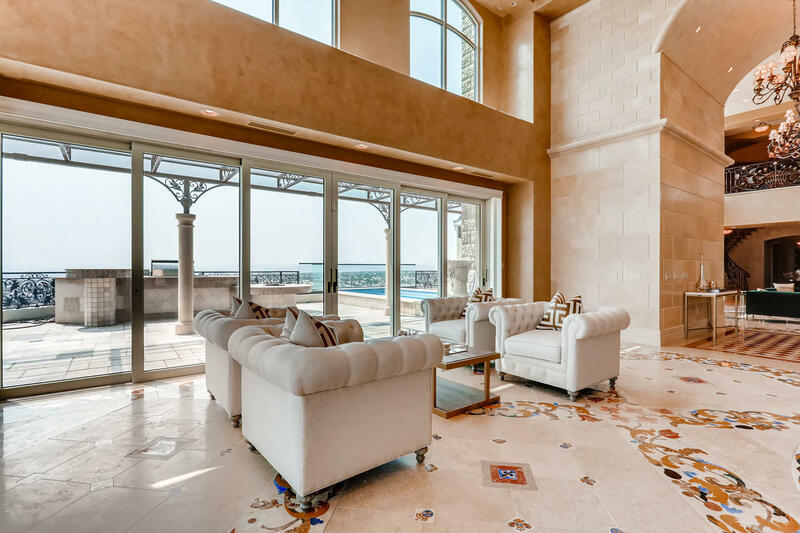 Jeweled flooring compliments the execution of this expansive room perfectly, with other surfaces finished in Venetian plaster or cultured stone. 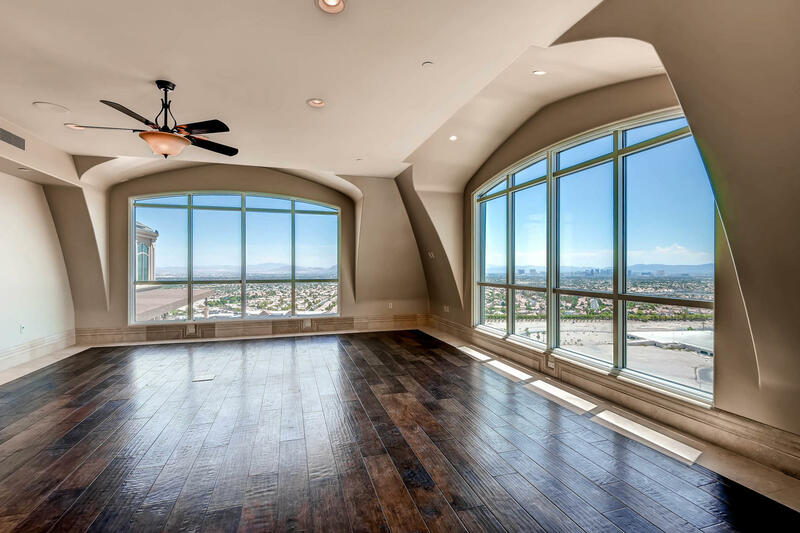 No matter the time of day, this room shines like a diamond, overlooking Summerlin and offering an iconic Las Vegas Strip view. 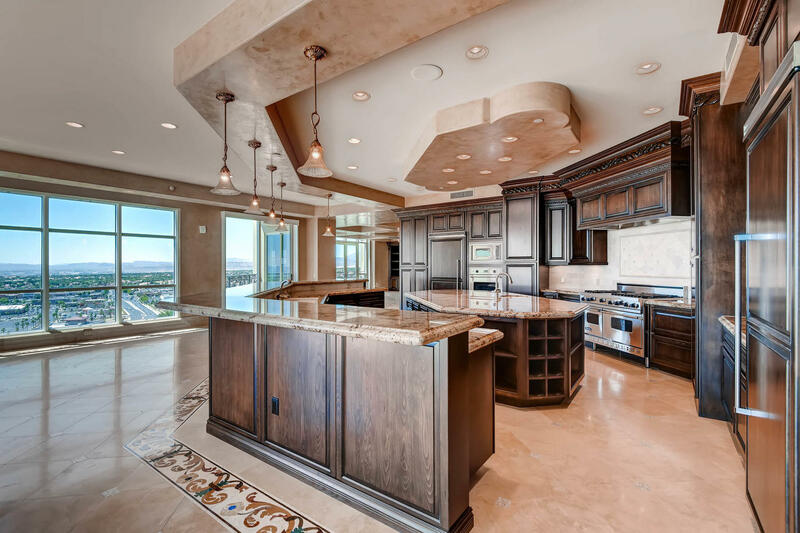 MANOR LIVING, CHEF’S KITCHEN INCLUDED. 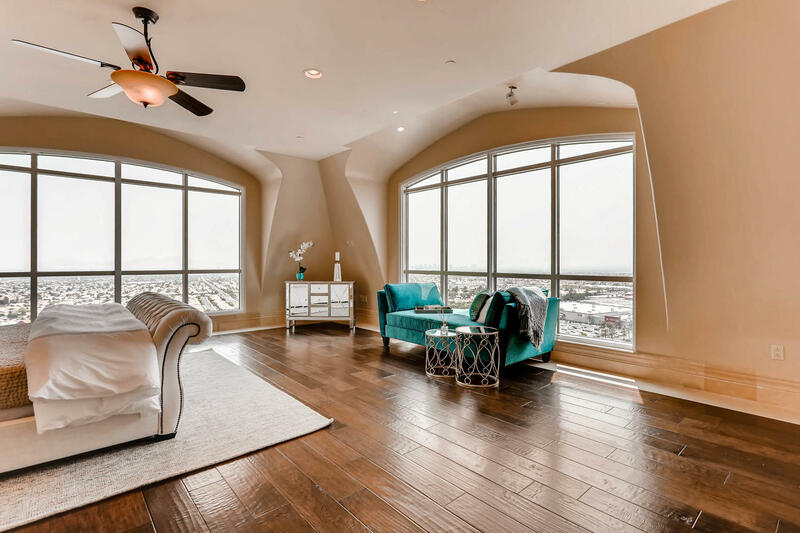 Several beautifully crafted family rooms can be found as you make your way through this home. 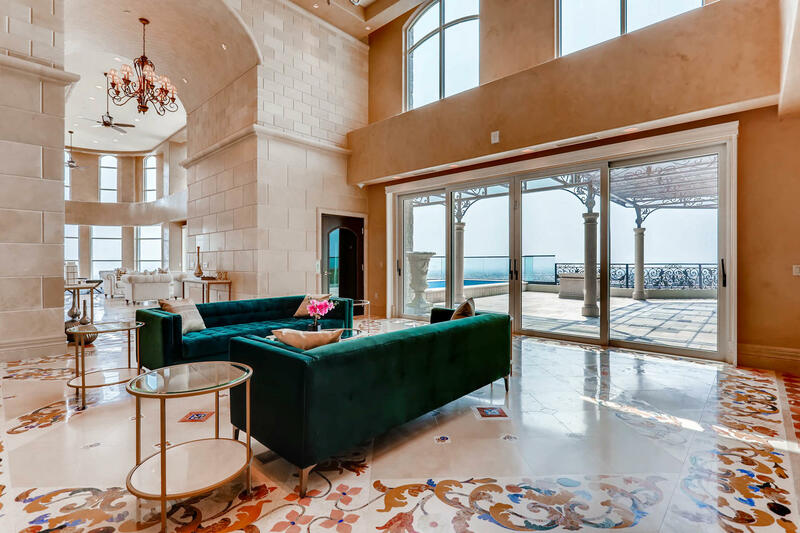 Within this thoughtfully designed layout, each room possesses a character and charm all it’s own. 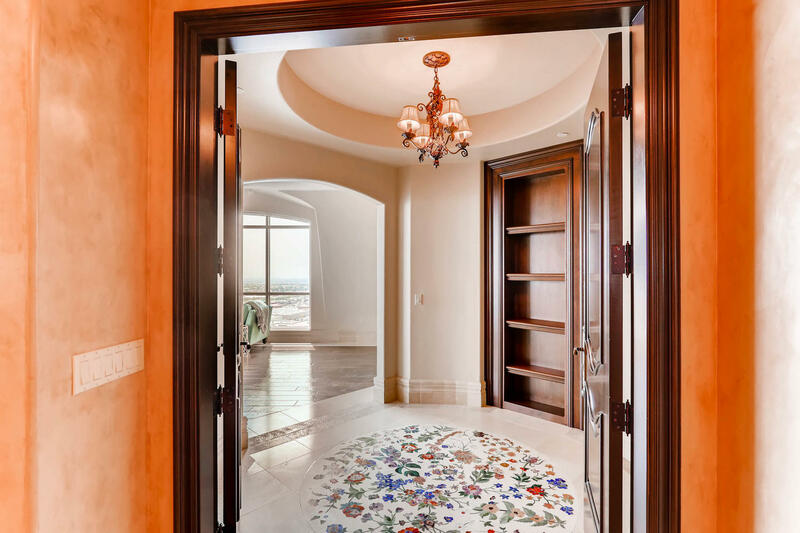 Beautifully chosen light fixtures adorn every room, and incredibly ornate pietra dura flooring accentuate this homes luxurious ambiance. 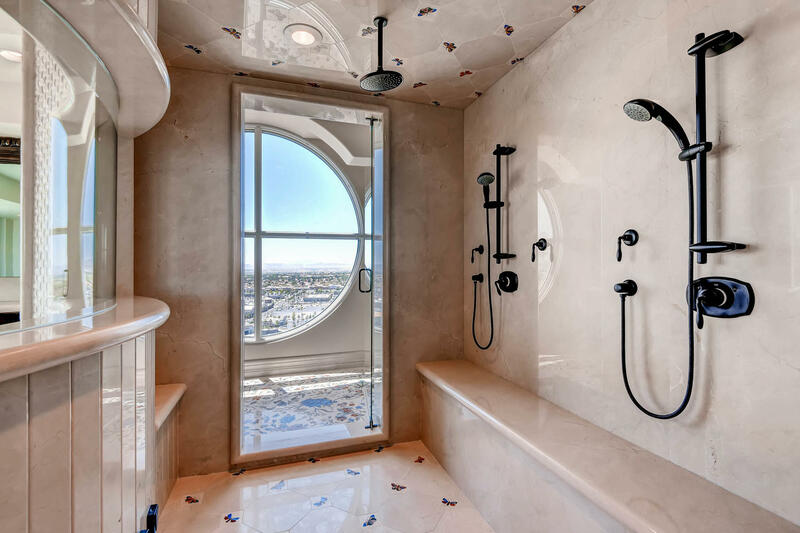 There isn’t a room without a view here, and each ensuite features a beautiful layout all its own and plenty of space to be comfortable. 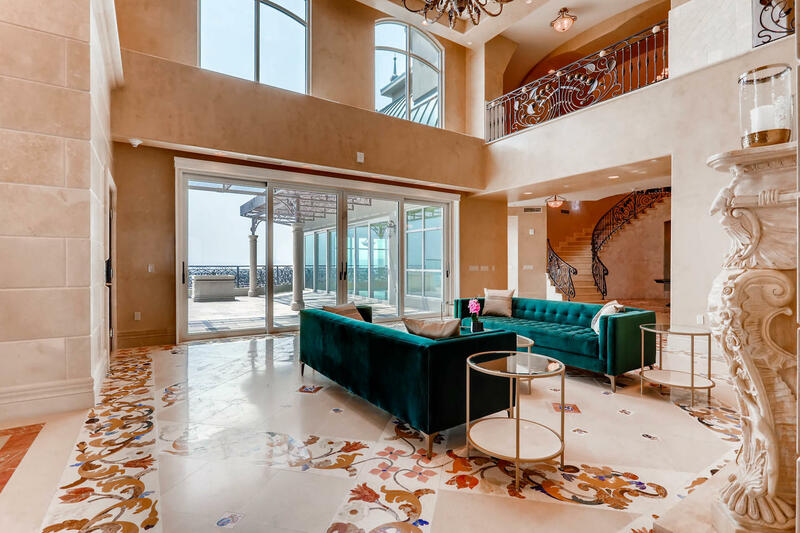 An oversized office featuring floor-to-ceiling wood paneling & custom millwork is the ultimate work retreat. 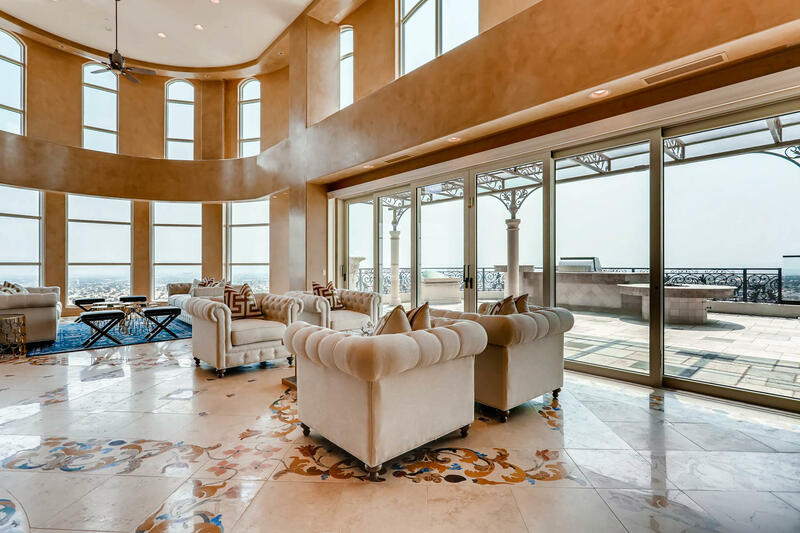 A tiered movie theater- exclusive to penthouse floors, is capable of delivering an outstanding cinema experience. 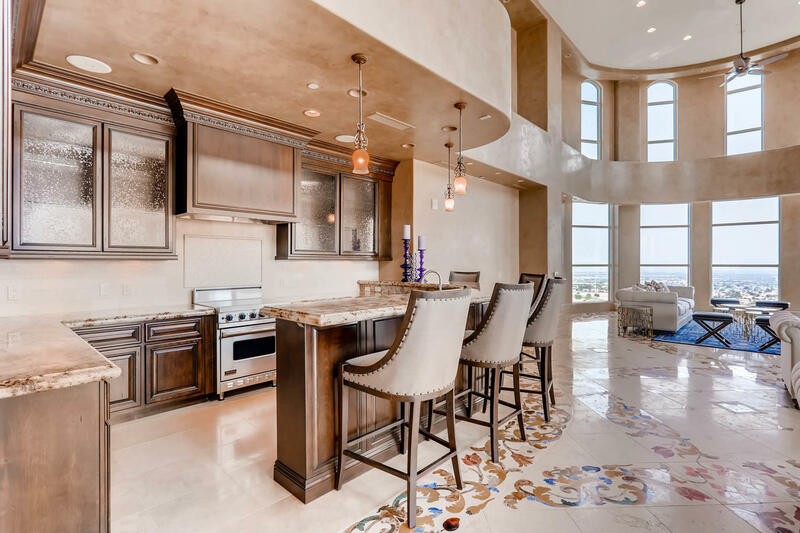 The chef’s kitchen, featuring the finest appliances and an extremely open design, can accommodate your every need, whether it be catering for a large party or a small get-together. 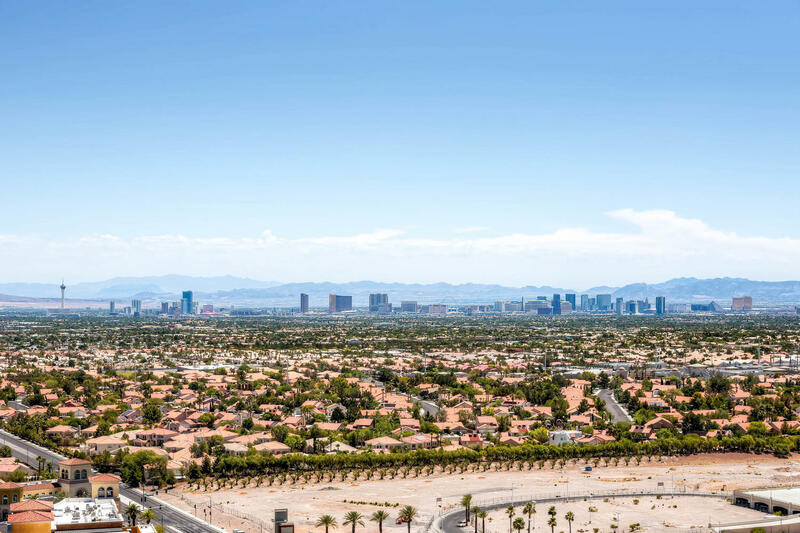 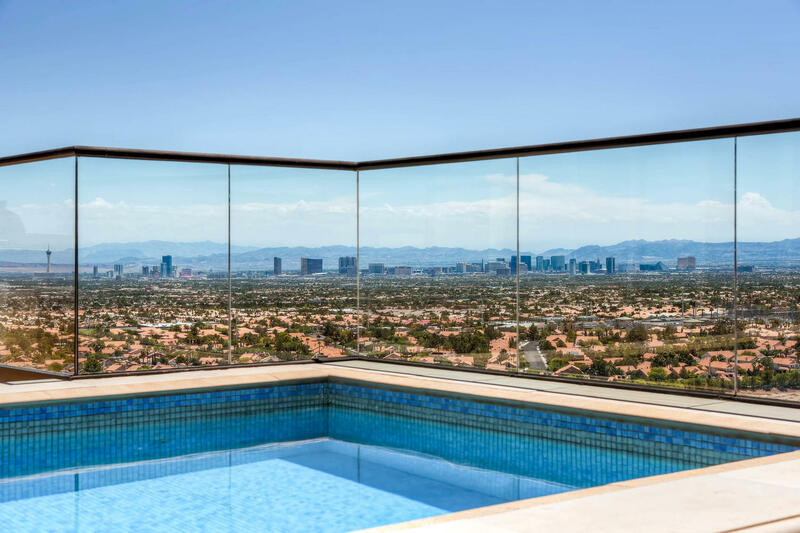 From here residences can also enjoy views of the entire Las Vegas skyline, as well as the outdoor pool and living space. 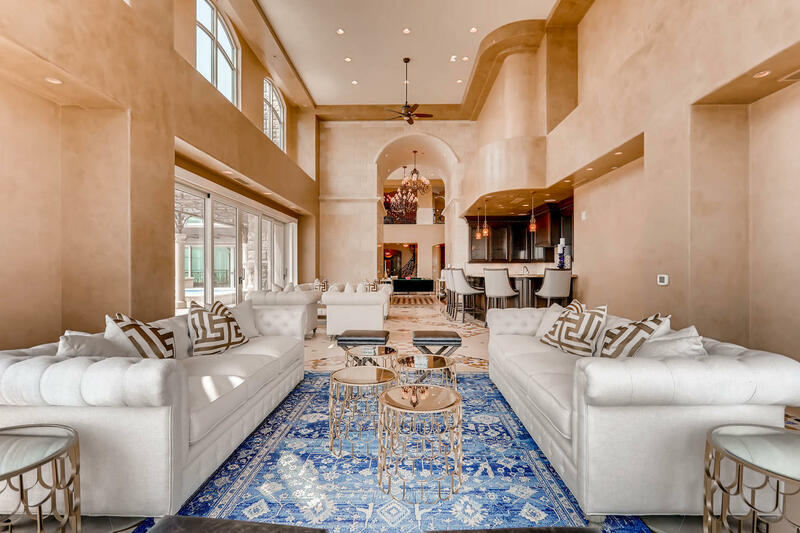 A total of seven wrought-iron & stone trimmed terraces allow residences to bring the outside in, with the main patio space boasting a custom limestone BBQ, fireplace, and seating area for all to enjoy. 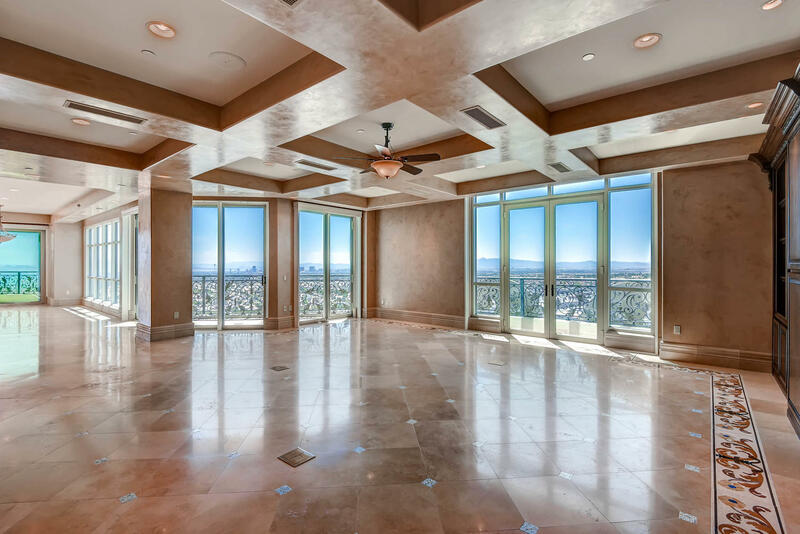 Exclusive to the penthouse is a private, oversized climate controlled auto garage. 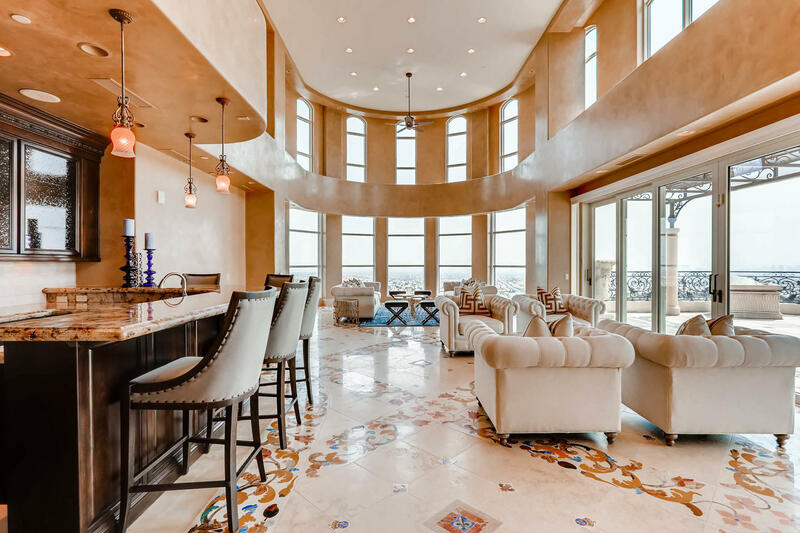 Unlike most motor stables commonly found in high rise condominiums, this space is accommodating of all size of vehicle, including those of the low clearance or extended-length variety. 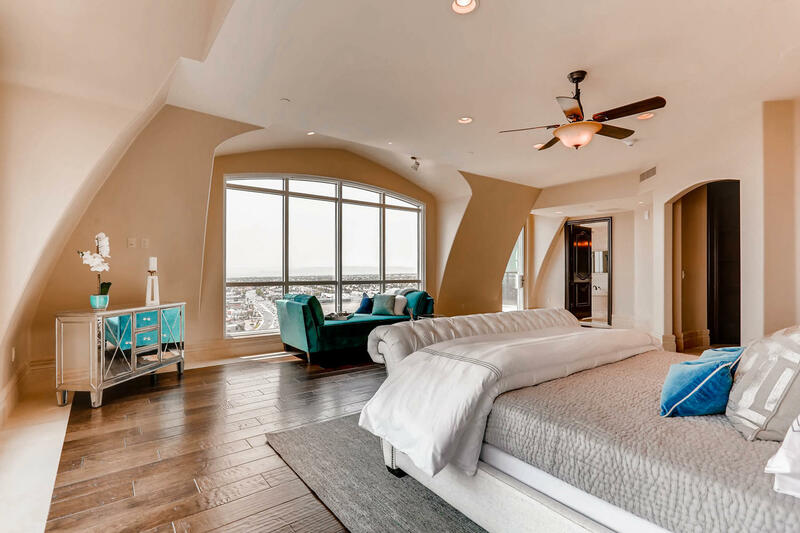 A MASTER SUITE FIT FOR A KING. 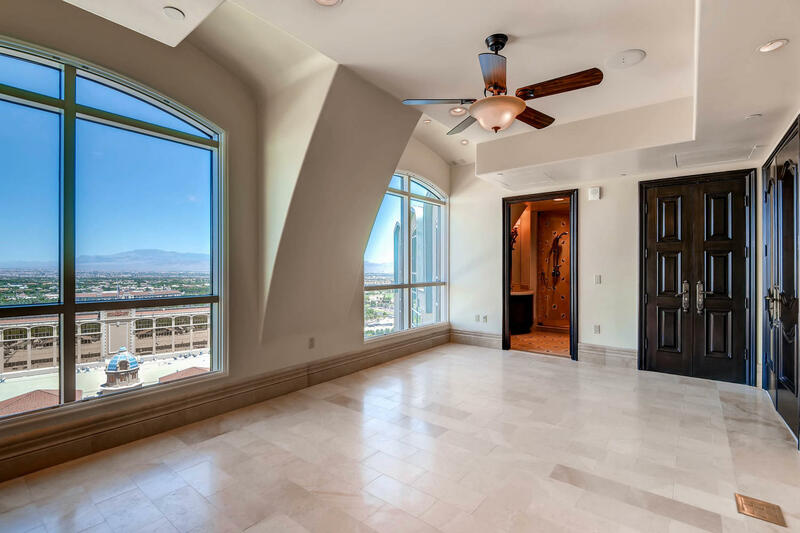 The Crown’s master wing is a masterpiece, and befitting of a home of this caliber. 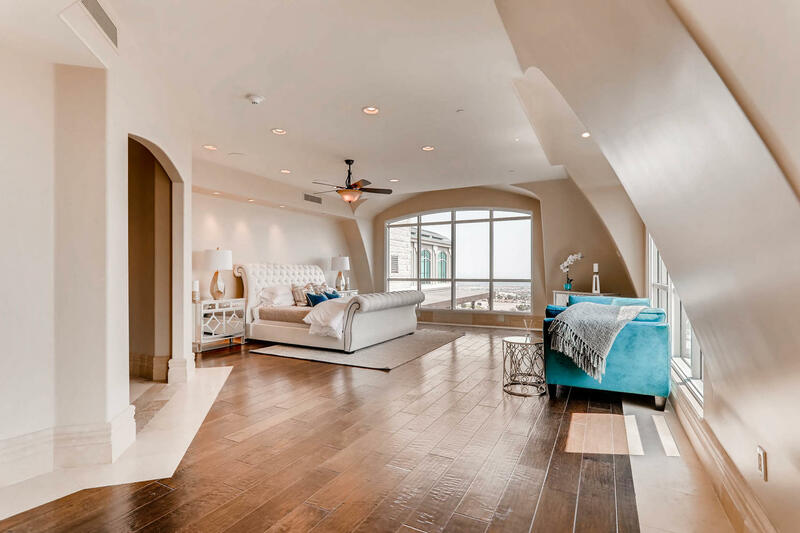 An airy, oversized room provides multiple layout possibilities. 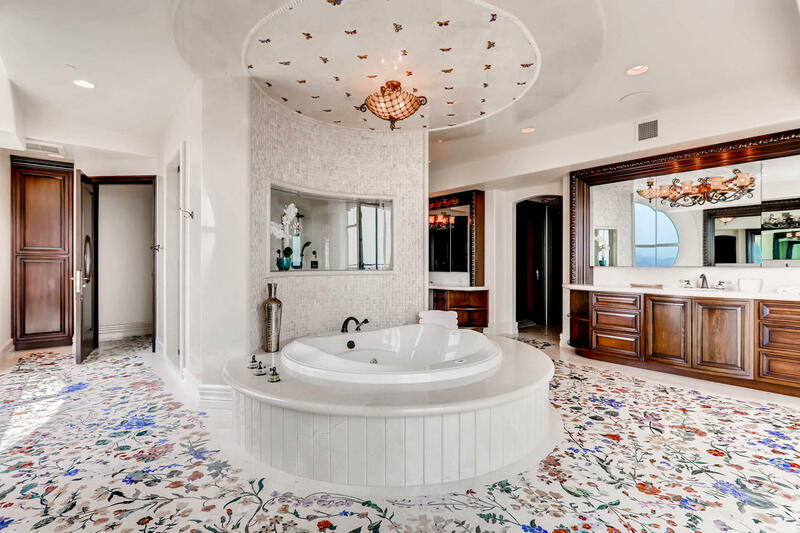 Elegance abounds in the master bathroom, featuring a walk-in shower and hand crafted stonework reminiscent of a Lake Como manor. 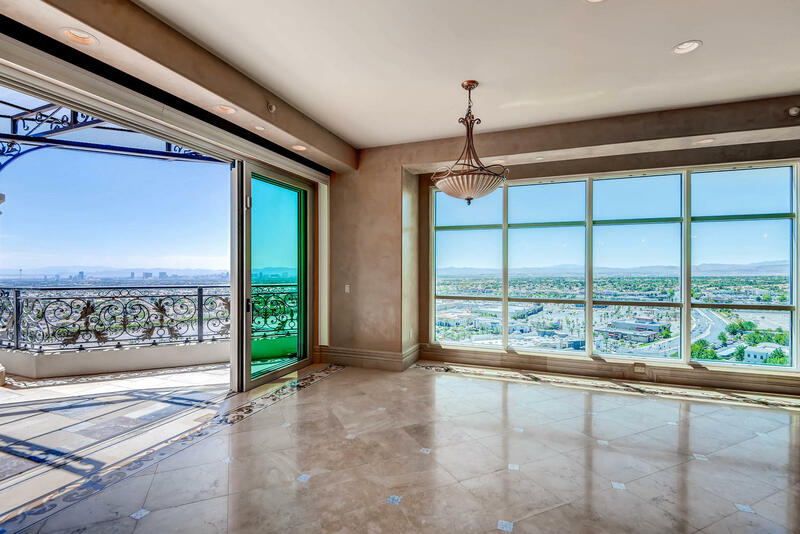 Elegant sliding glass doors provide access to one of seven terraces directly from the bathroom, a rarity in high rise living. 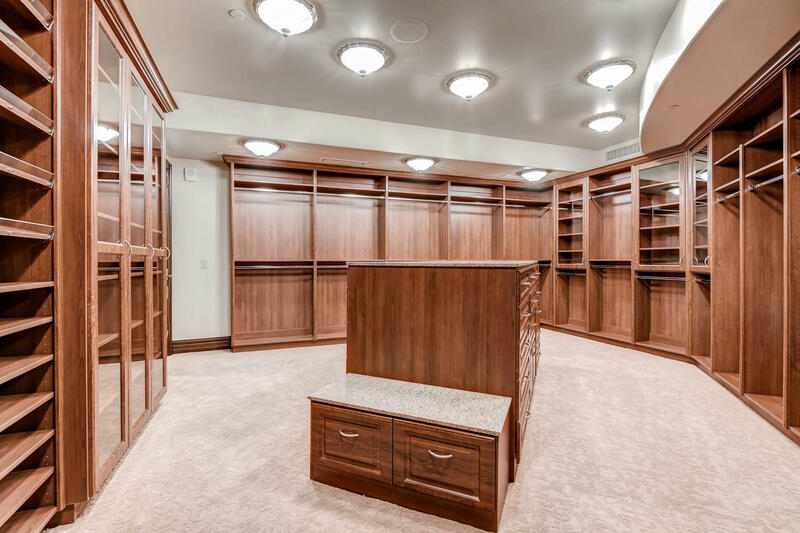 A sweeping master closet accommodates a resident’s large wardrobe with ease. 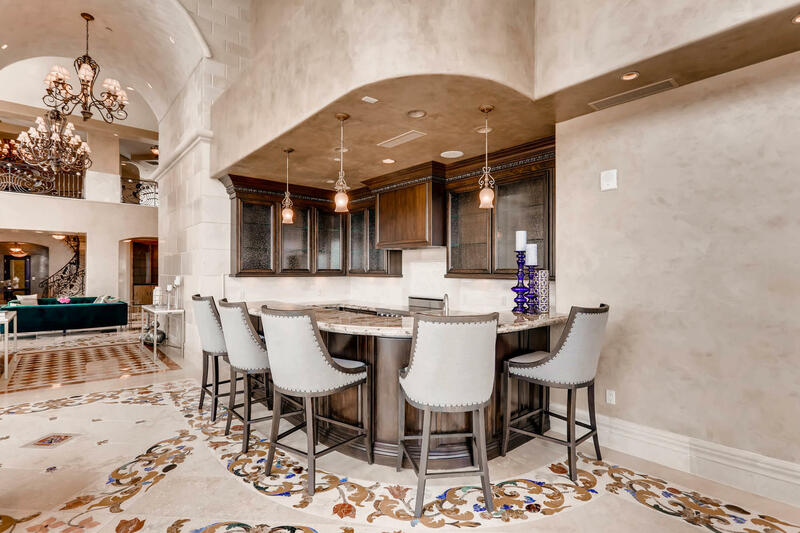 TURNKEY LIVING, WITHOUT THE FUSS. 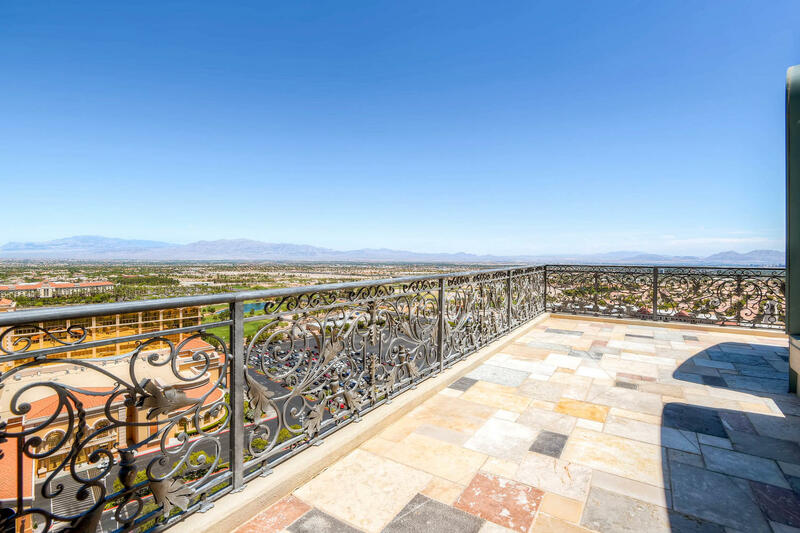 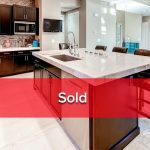 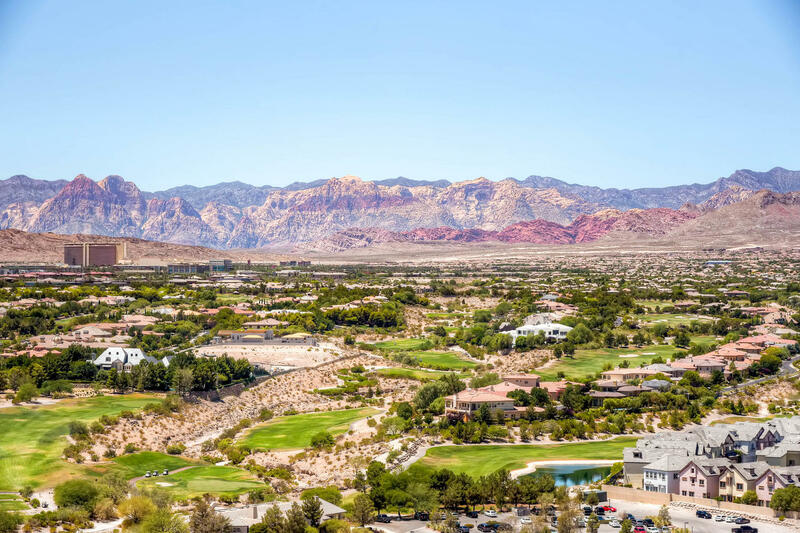 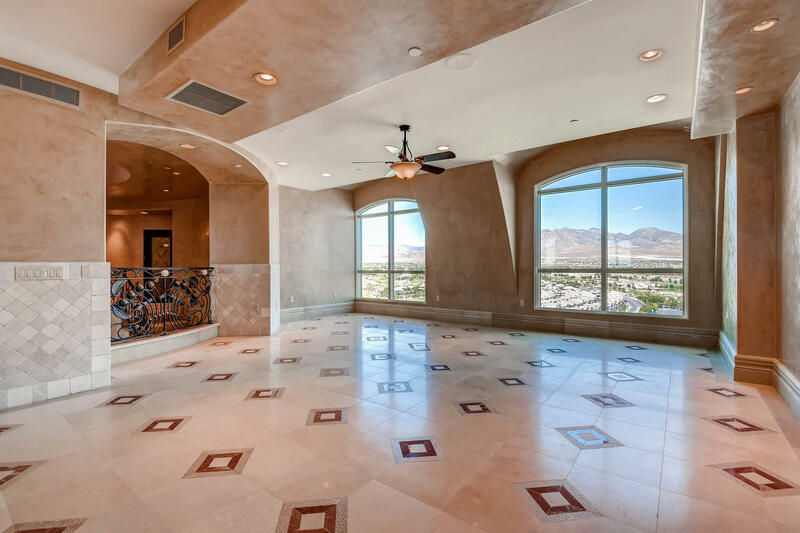 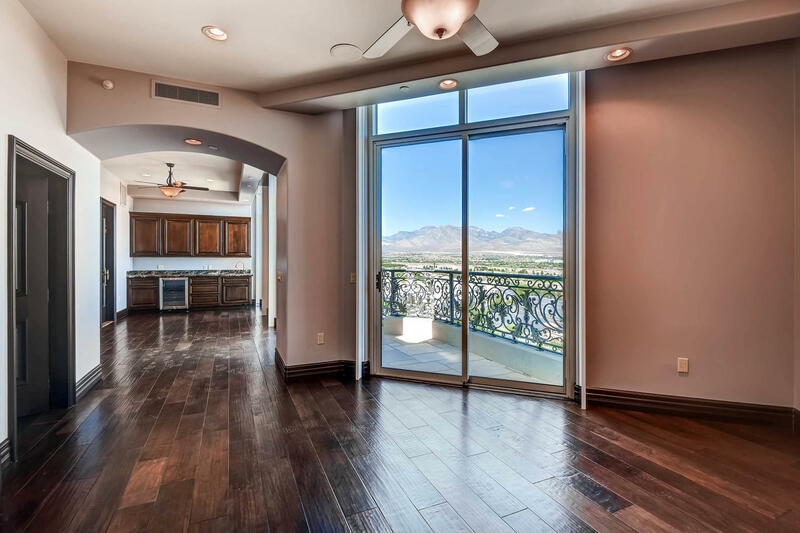 No other high rise building in the Southern Nevada area accomplishes fine living quite like One Queensridge Place. 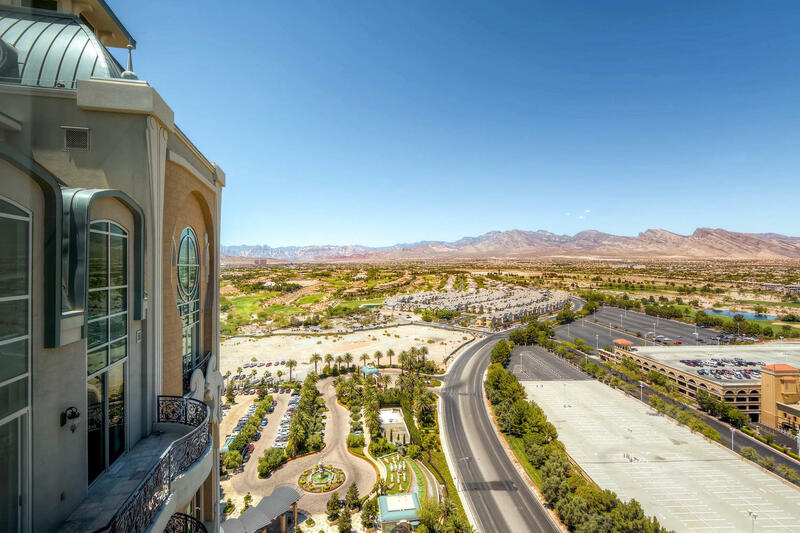 A 24-hour building, this jewel of Summerlin offers a plethora of world-class amenities and services to all residents. 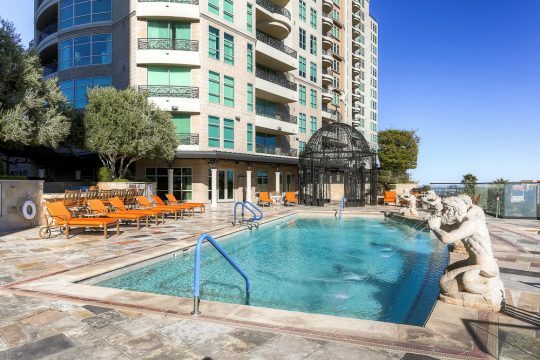 Indoor and outdoor heated pools, his & hers spas and a state-of-the-art gym are just a few highlights that are sure to impress. 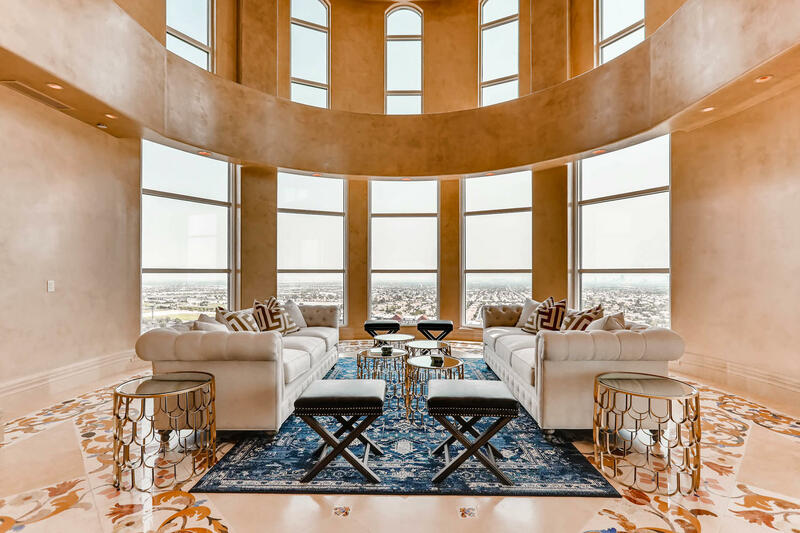 Setting itself apart from other high-rise offerings, it is the impeccable execution of One Queensridge Place and it’s devotion to detail that stirs the soul & stimulates the senses. 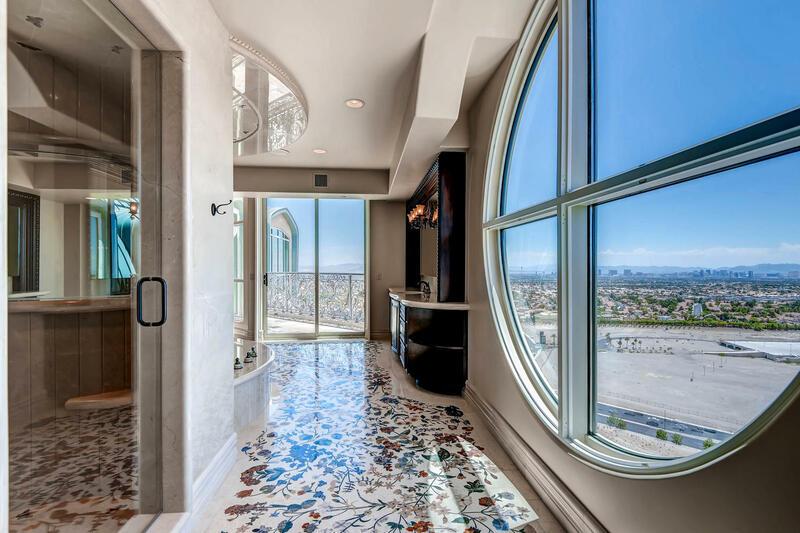 Hand selected materials from all parts of the globe adorn every room in a manor never seen before in Las Vegas. 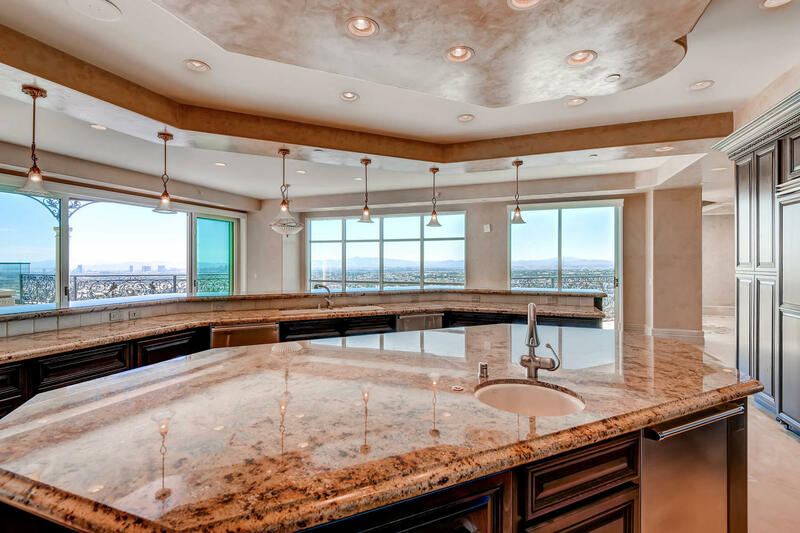 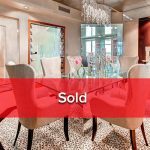 To learn more about One Queensridge Place and the compromise-free lifestyle it provides, please visit the page below.